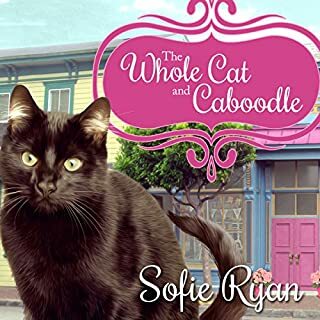 The stakes are higher and more personal than ever for feline investigator Joe Grey when death comes to his beloved coastal California town in this 20th installment of the enchanting cat mystery series. 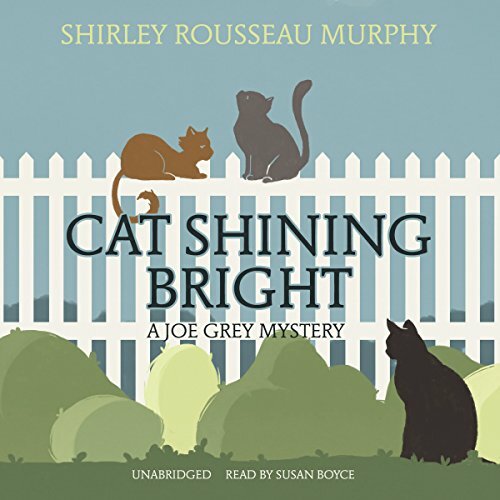 While new father Joe Grey is overjoyed to teach his three young kittens about the world, he misses his cop work - secretly helping solve crimes alongside his human friends at Molena Point PD. 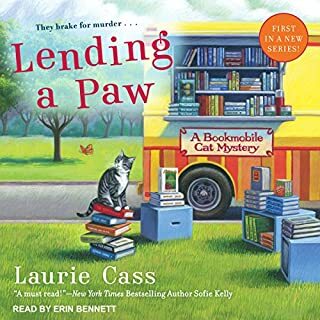 But when beautician Barbara Conley and one of her customers are found dead in the salon, Joe makes an exception and heads for the crime scene. He has no idea that the kittens are following him, or how they will complicate the investigation. But this is not the only danger to the kittens. 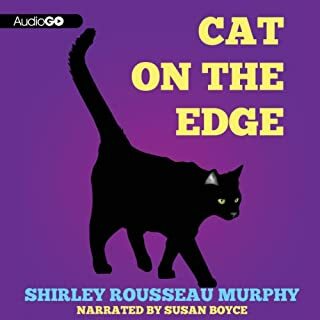 A stranger is lurking around the home of Joe's tabby lady, Dulcie, where the kittens were born. Both parents' backs are up and their claws out, ready to protect their babies and to protect Wilma Getz, Dulcie's human housemate. 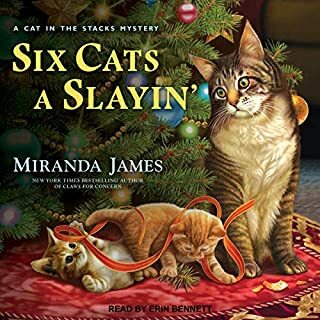 As the death of the beautician becomes entangled with a gang of thieves working the village, Joe, Dulcie, Kit, and Pan are all into the investigation; and they are led to unexpected connections, to the building of the new cat shelter and to a neighbor who becomes suddenly an unexpected part of the tangle. 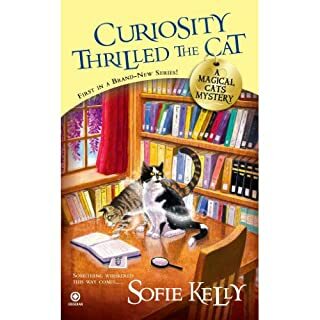 Joe Grey fans will relish this latest installment following their favorite feline detective and his growing group of friends. Loved the story as always! Joe Grey's a favorite of mine, glad I found it in Audible. 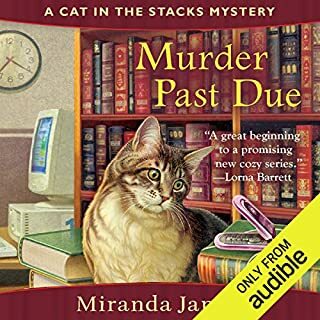 Always a good story, full of cute cats. Well written and performed . Wish kittens would stay young longer. Introducing new mystery solving kittens.